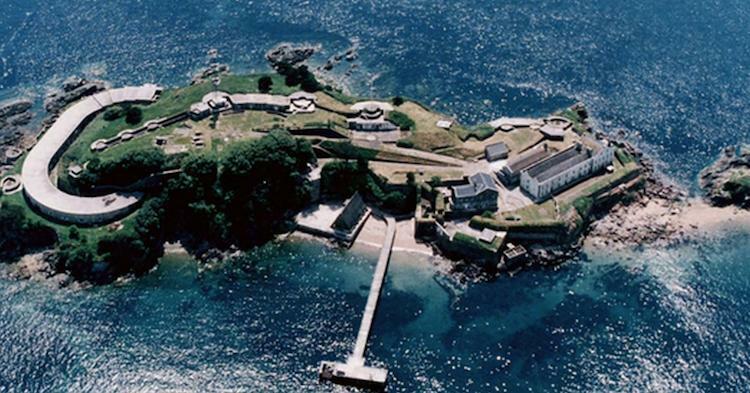 How much would you pay for your own private island fortress? 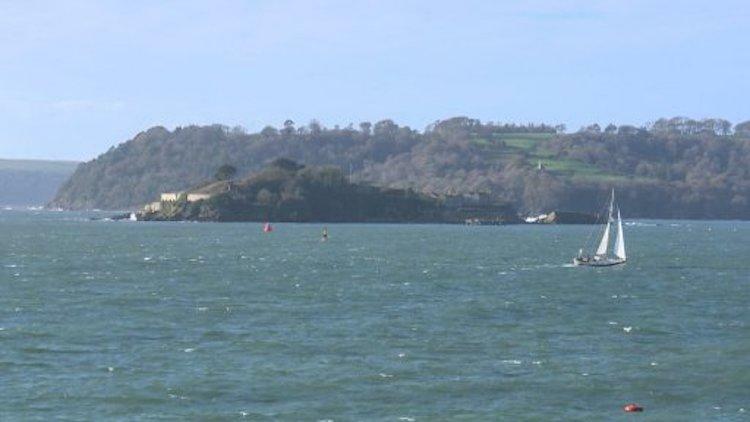 Drake’s Island, a 6.5-acre stretch of land in Plymouth Sound 600m off Devon, England, is selling for £6m, or a little under $8 million. The six-acre property, which contains a pier and an underground series of tunnels, includes a 16th Century military barracks, buildings from the Napoleonic era, and an Ministry of Defence radio mast. 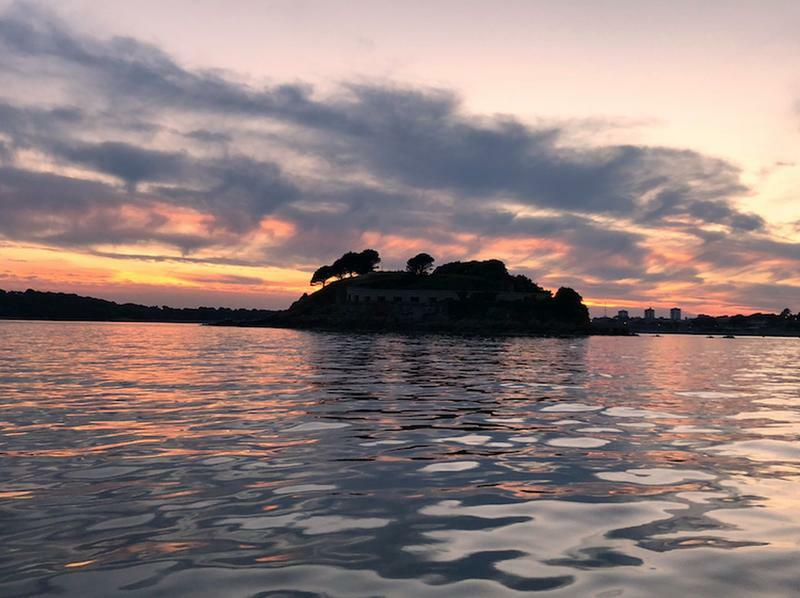 Dan McCauley, the current owner of the island since the mid-1990s, recently received permission from the Plymouth City Council to build a luxury hotel and spa. His son said, “My dad has long held a vision to see the island brought back into use. We are passionate about seeing his vision turned into a reality and are exploring all options to make this happen." Drake’s Island got its name from Sir Francis Drake, an English sea captain, naval officer and explorer of the Elizabethan era who carried out the second circumnavigation of the world in a single expedition from 1577 to 1580, and was the first to complete the voyage as captain while leading the expedition throughout the entire circumnavigation. The island has also been used as a prison, a religious center, a refuge and a training facility.